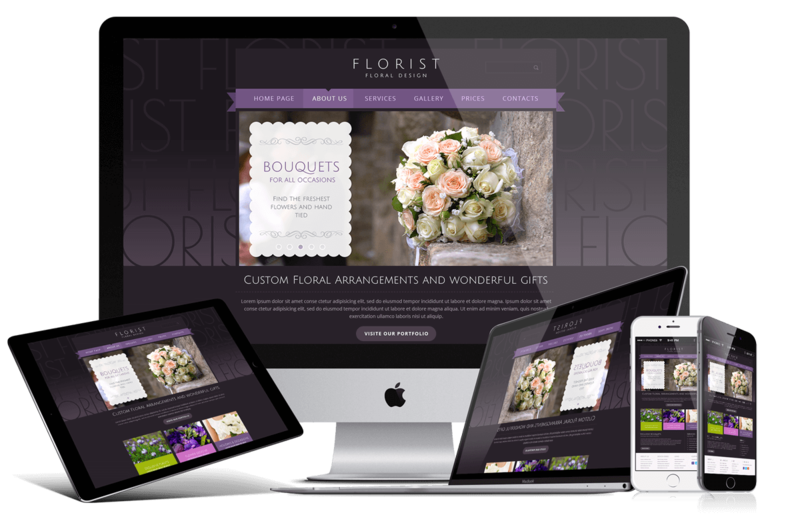 This Free template is designed for those who have landscape design business, flower store, florist business and etc. The themes, which we proved to you gives a great opportunity to show all company data and also, the most important thing- attract as many customers as one can. Free Bootstrap templates are a top-downloading product on the Gridgum marketplace because it is an easy way to have a highly functional website for a great price. Do not forget that Bootstrap templates are offering you a wide variety and especially to those people how do not have an experience in programming. Moreover, the HTML editor can be used based on the customer's taste, for instance, Adobe Dreamweaver. If you have any questions regarding any topic, please do not hesitate, feel free to leave them in a comment section and our support will respond to you as soon as possible. In order to have a great communication with costumes, our support team provides video tutorials to give fulfilled answers to any kind of questions.